Photographer and father Gustavo Gomes captured some stunning images in documenting his girlfriend’s home birth, and since posting them online, he’s gotten a lot of positive feedback. However, the couple had more than one reason for sharing these photos with the world. 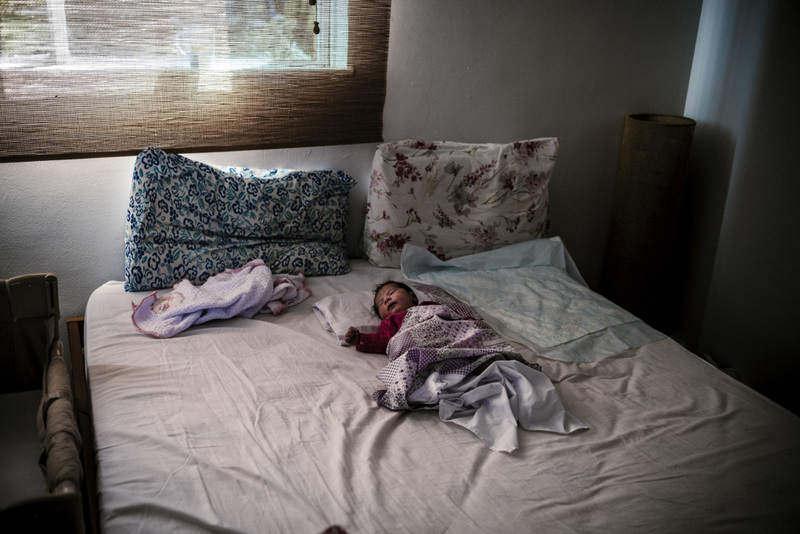 When reached for comment, Gomes told SheKnows about the C-section epidemic in his home country of Brazil and explained he wanted not only to capture the birth of their baby daughter but also to shed light on the process of home birth in the hope of demystifying it for those who may not understand it. “Our country has the highest Caesarean rates in the world — around 50 percent of births in the public health system (SUS) and shockingly 87 percent in the private system — most of them with no medical reasons, just because C-sections can be scheduled and are quicker for the doctors to operate,” said Gomes. “Priscilla and me never felt helpless during the whole process with a doula, an obstetrician and a pediatrician,” Dad said. 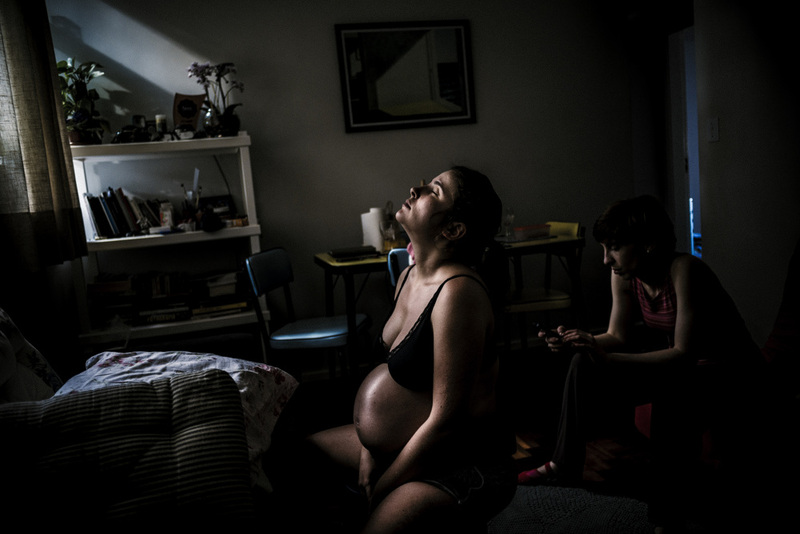 “We hope that these photos can demystify natural and home childbirths and encourage future mothers to avoid unnecessary C-sections,” said the talented photographer. Gomes tells us that there are no photos of their daughter being born because he was right by Priscilla’s side as she gave birth. He was the first to hold their new baby. Gomes didn’t stop clicking when the baby was born. 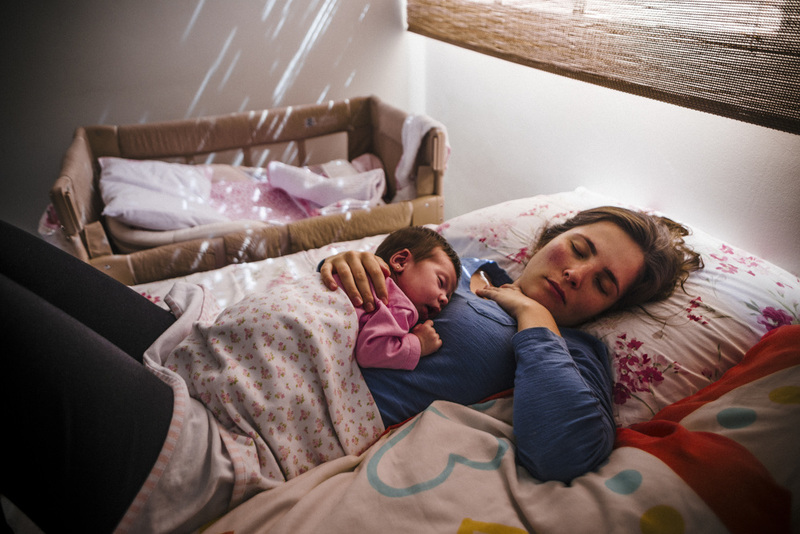 He also captured lovely images of his partner and their new daughter after they had settled in. Visit Gomes’ Instagram account for more beautiful photos.